Wow, I can't believe I haven't posted here in ages. I've been crazy busy and have lots of exciting news. My girls have competed at a few dance Eisteddfods and have another next weekend. Then they'll start rehearsing for their end of year concert. I even danced in the "(Im)Mature & Motivated" section at one of the comps, and we came 3rd. We hosted a birthday party for 8 tweenies and 6 teenagers last week, and had a blast with the photobooth I set up! Now have lots of cute and funny photos to scrap! 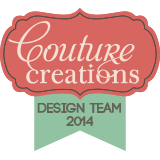 I have some really cool news....I was offered a Guest Design Team position for Twiddleybitz. 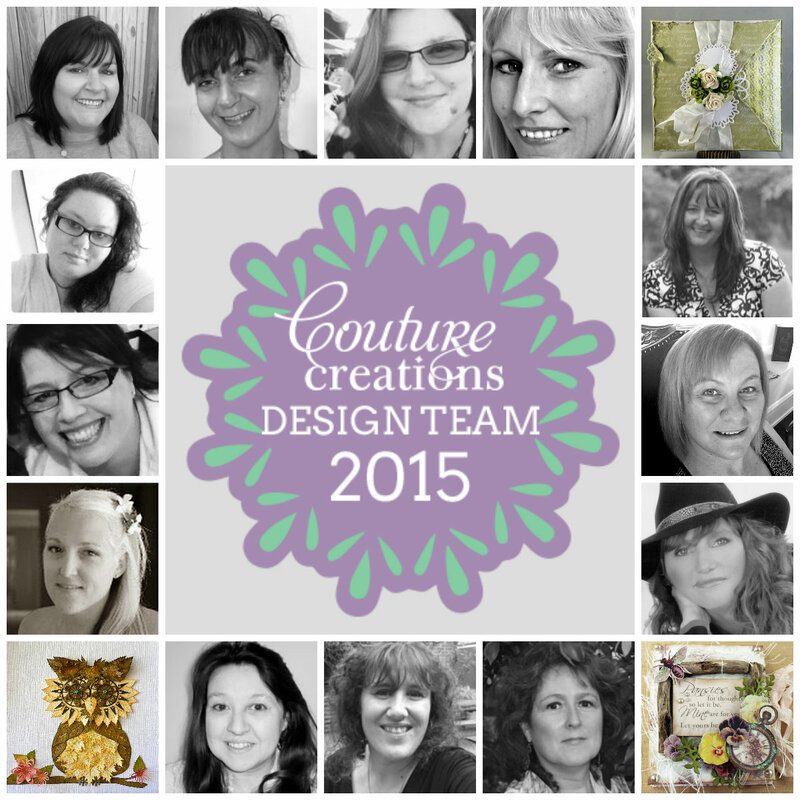 They make gorgeous chipboard, templates, and acrylic embellishments. (More about that later in the week). 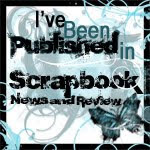 I have also joined the Design Team at Scrapbook Divas and will be showing you some of my projects for them over the coming weeks. 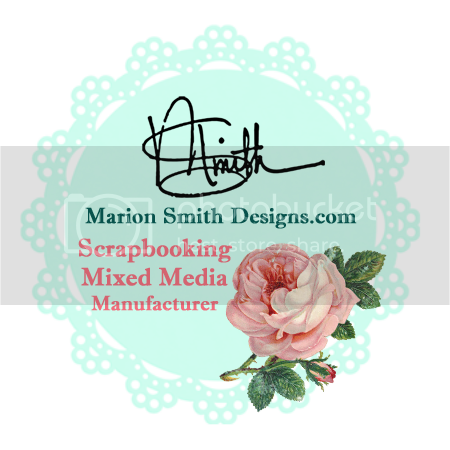 Today I have a few sneak peaks of the online classes I've done at Scrapping Outback. There will be instructions for three layouts using papers from the Prima Rondelle collection. You can purchase the kit here for only $23.45 (great value for three layouts with instructions). I did use a few extras....some paint, mists, a paper doiley, "Bird Flourish"chipboard and "Chicken wire" chipboard. You could just as easily use some chipboard from your stash. Congrats on the DT's!! That is AWESOME!!! And loving the beautiful sneaks!!! 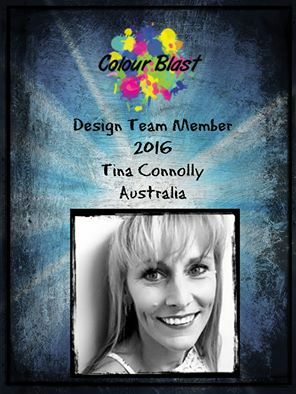 Big congratulations to you Tina! Lots of exciting news here! And great work on the online kit!! !